What Can Science Do For Your Event? 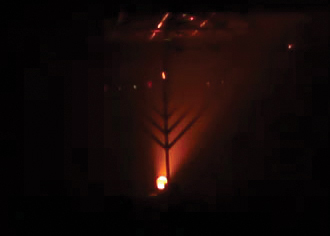 Our Hannukah-themed laser show is one of our popular special interest events. We make an entire laser show with a single beam of light. It’s a metaphor for two of the major themes of the Hannukah story: underestimation and resourcefulness. To learn more about this event, head over to the Festival of Light page. 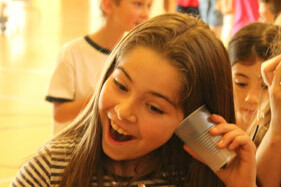 Every summer, we give summer camps events that they never forget. From shorter one-day shows to more extensive several-day programs, our events are perfect for a summer camp looking to bring a fun and educational activity to their campers. This is just a small preview of the special occasions we’ve made shows and events for. From weddings to graduations or just about any cause of celebration, we can make the perfect event for it. Interested in learning more? Email us at science@wondergy.com with some details of your event, and we’ll get to work on what we can do for you!